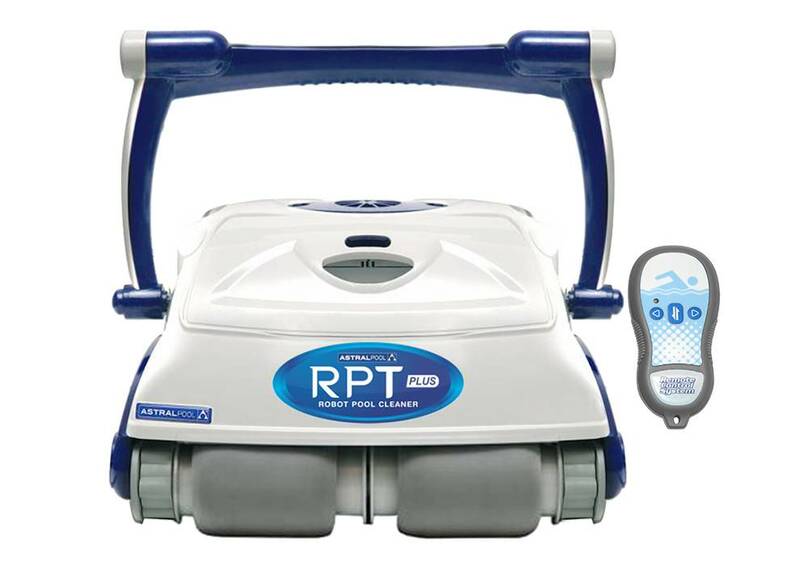 We stock automatic pool cleaners to suit all applications at competitive prices. 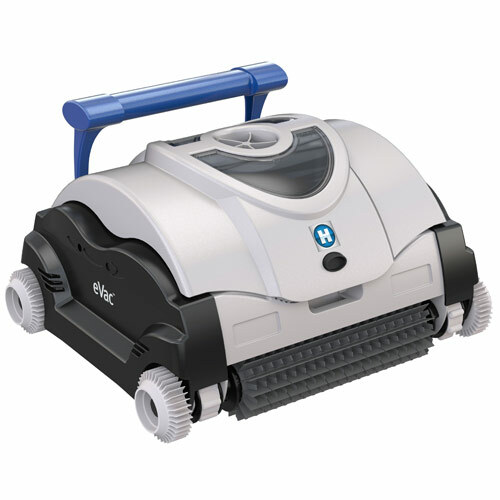 New for 2017, the eVac series of robotic cleaners feature a new and contemporary design. Both eVac and eVac Pro by Hayward are built with the highest-quality components and proven technology that create reliable, consistent results while maximizing energy efficiency. 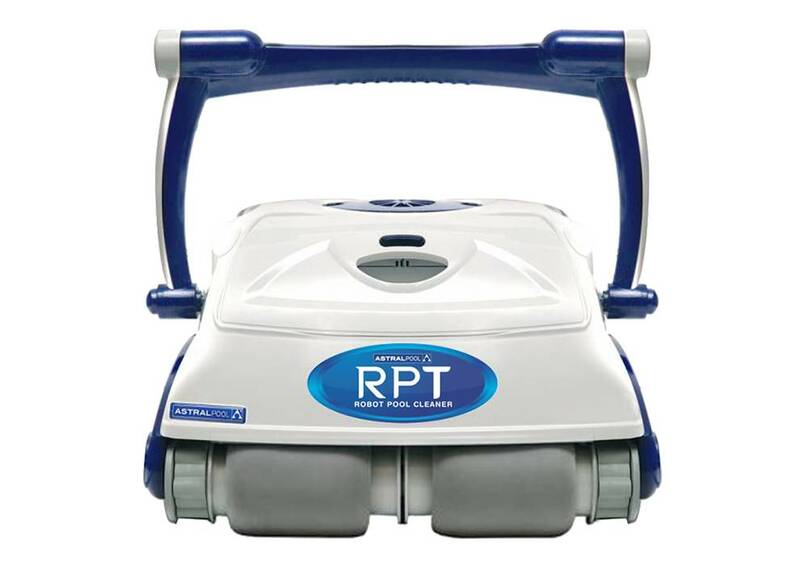 Whether you clean your pool floor and coves with eVac or cover the floor, walls, coves and waterline with eVac Pro, the cleaners' robust, low-profile design and top-access filters give them an added bite. 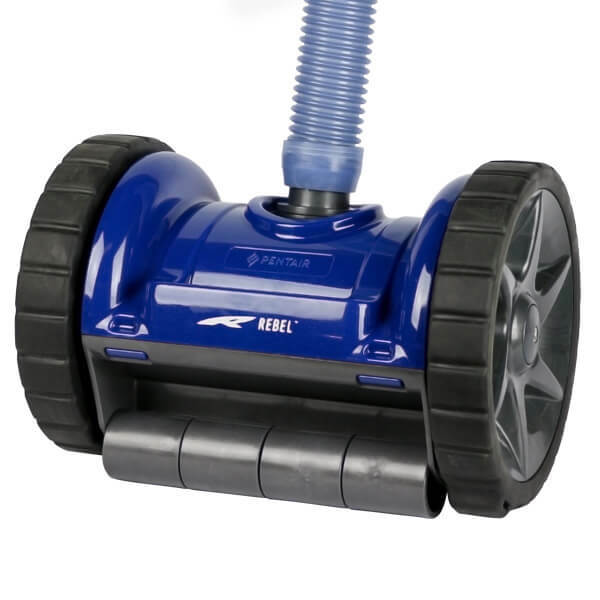 Environmentally friendly, the RB Robotic Cleaner cleans and scrubs almost any size and shape residential pool. 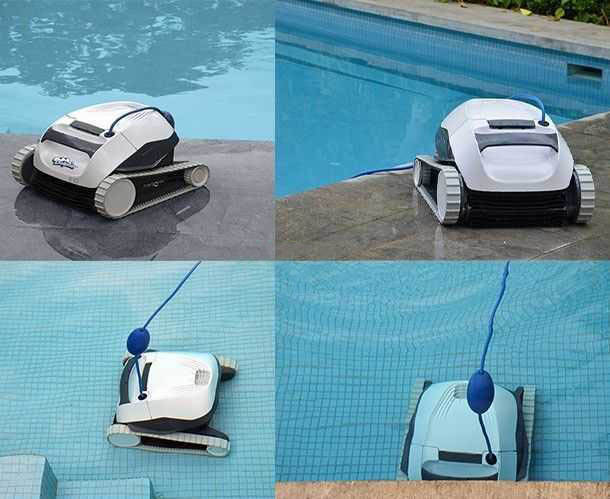 Utilising the latest pool mapping and positioning technology (Gyro) and combined with the unique aquasmart software, the RB robot cleans the average size swimming pool in 1.5 hours and costs as little as 8 cents to run. 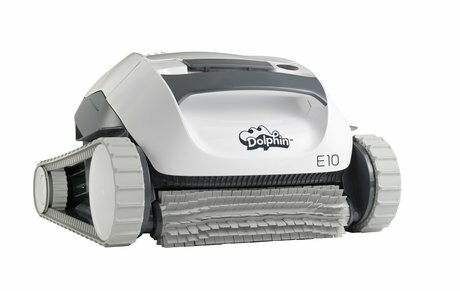 Dolphin X series robots are designed by Maytronics to do all the hard work – providing incredible cleaning performance and efficiency. 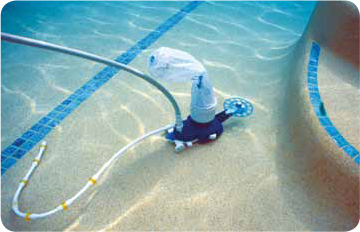 The Pool Rover connects into the pool's existing pump and filtration system. 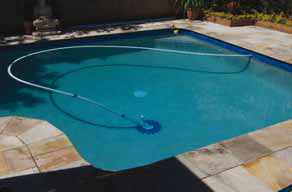 It moves randomly around the pools surface, whether it is marble sheen, pebble, fibreglass or vinyl liner. 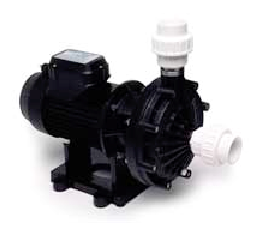 It is supplied with 10 x 1m hose lengths, together with components to connect to the skimmer box vacuum plate. 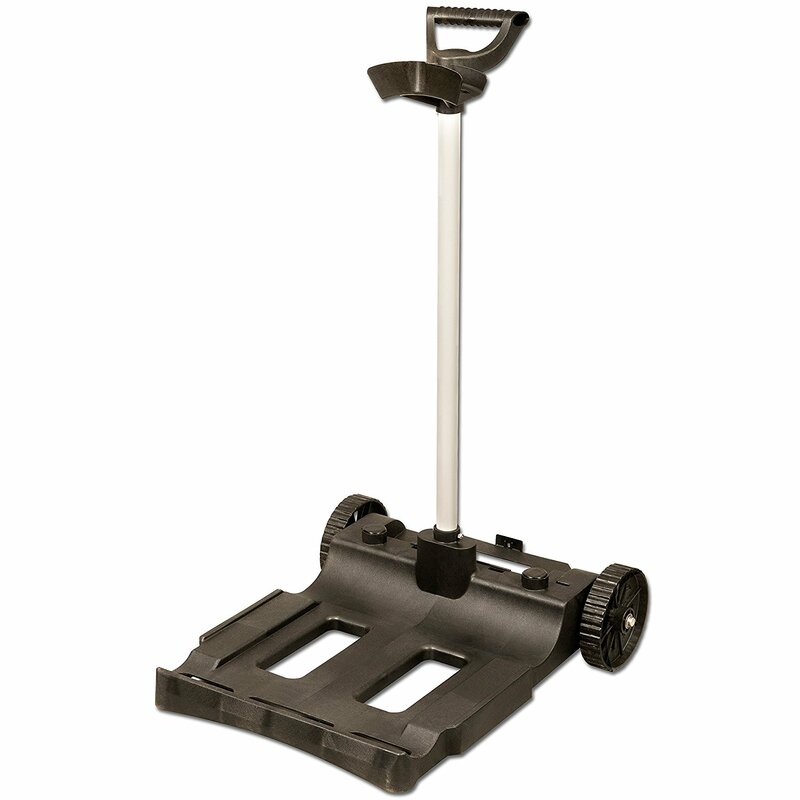 The Pool Rover 'ST' is rugged in construction with a solid body and wheel deflector, with only one moving part. 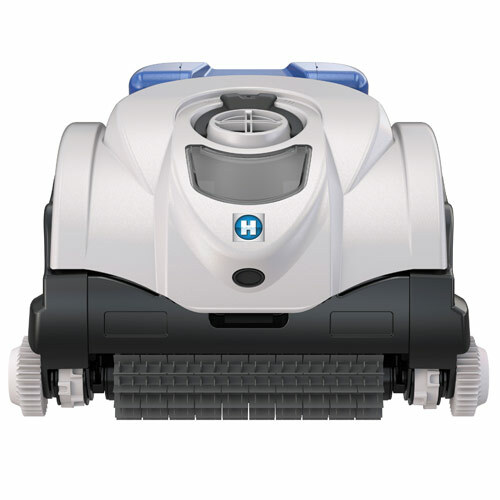 Exclusive SmartDrive technology makes the Hayward Blu™ faster and more efficient than any random style pool cleaner. 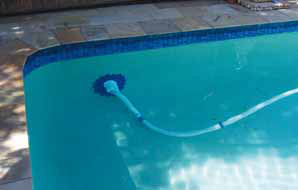 The Blu moves in a predetermined series of right and left turns to provide more thorough coverage of your pool’s surfaces. Scooping up all types of debris and depositing it directly into your existing filtration system. No need for additional equipment or expense. 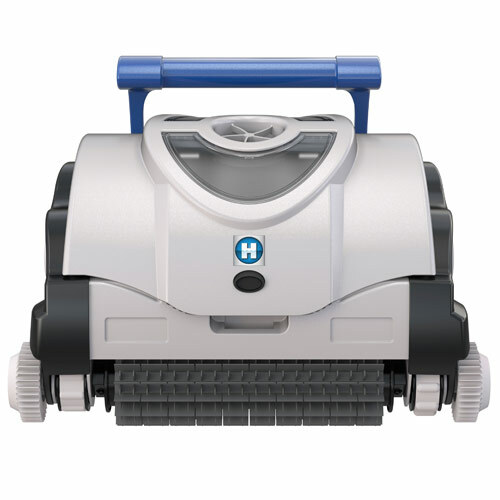 For the ultimate in easy, trouble-free operation, leave your pool cleaning to the most sophisticated suction pool cleaner available, Hayward’s Blu. 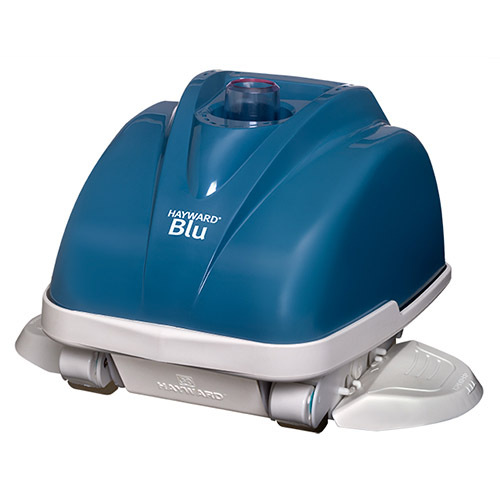 There’s virtually nothing this cleaner can’t swallow. The huge 115mm throat picks up twigs, large leaves, dirt, even golf balls and goggles! 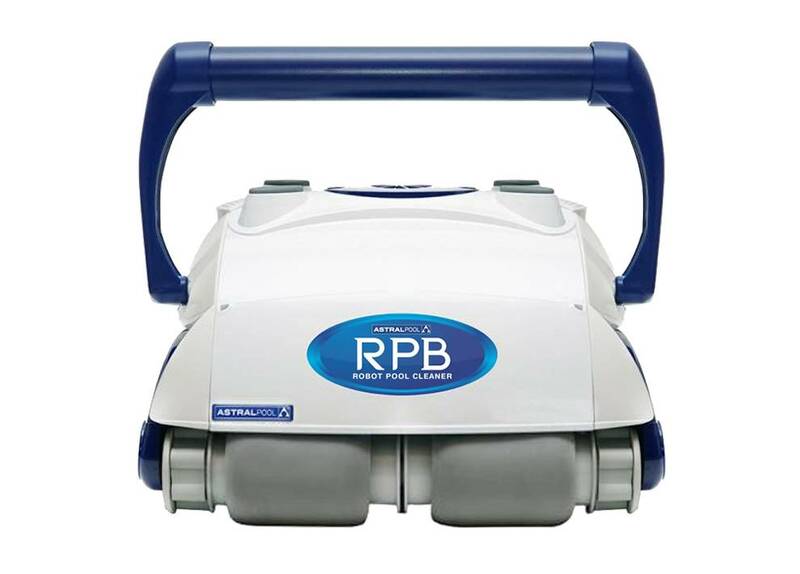 Large capacity bag compacts up to 3.5 litres of rubbish. 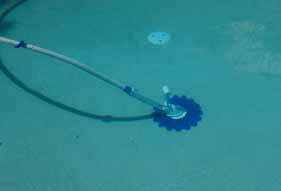 Jet-Vac features forward/reverse cycles to ensure complete pool coverage on any surface without getting stuck in corners. 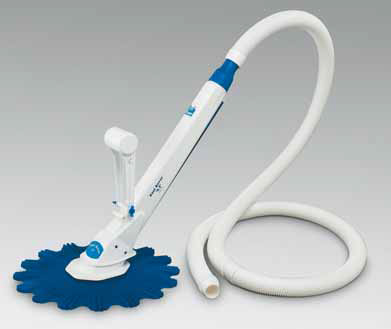 Propulsion and cleaning is achieved purely by jets of water. 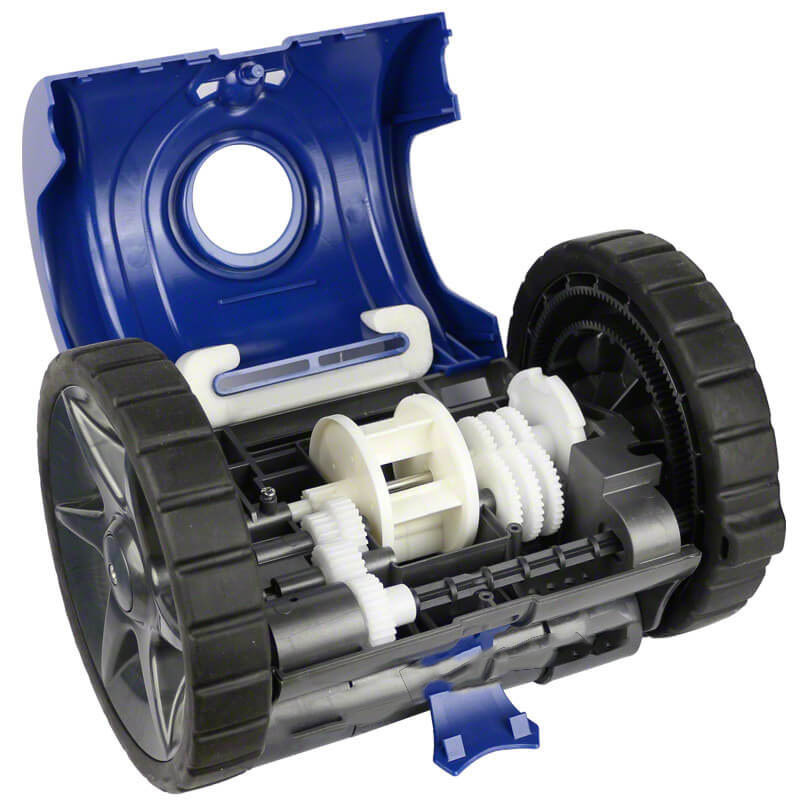 Wheels are free spinning and are not connected to turbines, drive belts or gears. 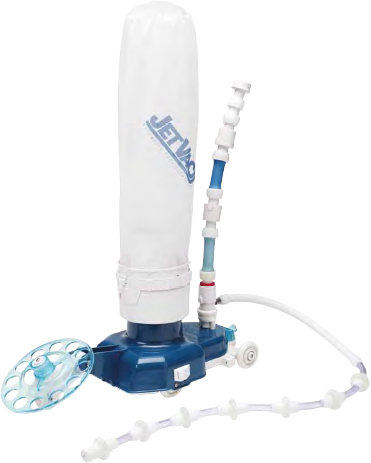 Jet-Vac requires a dedicated plumbing line and is powered by the Aqua-Quip booster pump. 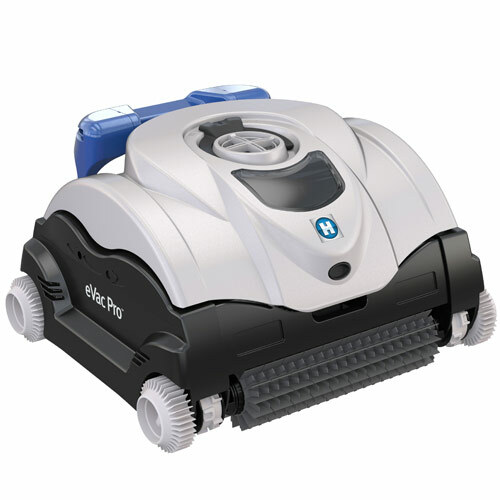 Install Jet-Vac, the fully automatic pool cleaner most suited to Australian conditions that sets industry standards for speed, quality and efficiency.